Ve-Branch 8 includes many powerful marketing and content management tools such as an easy to use Content Management System, rotating banner promotions, calls-to-action and online forms. We view a website as an “online branch”, a 24/7/365 representation of your credit union that serves as a central location for news and information for your members, non-members, and staff. We start with your marketing team to complete a website analysis document to clarify requirements and goals of the project. From here we do the heavy lifting and project management to deliver a production ready, turn-key website. Our typical turn-around time is 5-6 weeks and our blue print process ensures the development is efficient and painless. We work closely with you to tailor your design, to visually communicate your brand using current trends and standards. We pride ourselves on our support, and believe it’s not only important to provide great a product, but to also be your partner and have a team to lean on if you’re ever stuck. We offer online training webinars for your staff to explain the system and train them on how to use it. Integrated marketing tools, such as rotating promotions and website banners, allow promotions to be posted to the website and feature integrated calls-to-action. All of our Ve-Branch clients have access to our seasonal and holiday marketing content library. 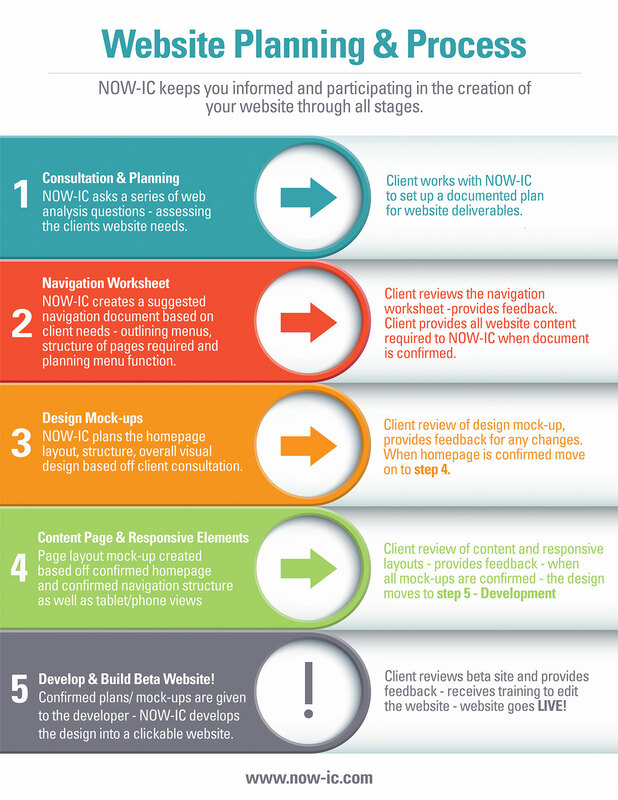 This helps reduce marketing overhead, and ensures that your website is always fresh. All Ve-Branch installations include Search Engine Optimization to ensure maximum search engine visibility. Ve-Branch features an optional mobile interface for smartphones. We start with your marketing team to complete a website analysis document to clarify requirements and goals of the project. Our typical turn-around time is 5-6 weeks and our blue print process ensures the process is efficient and painless. 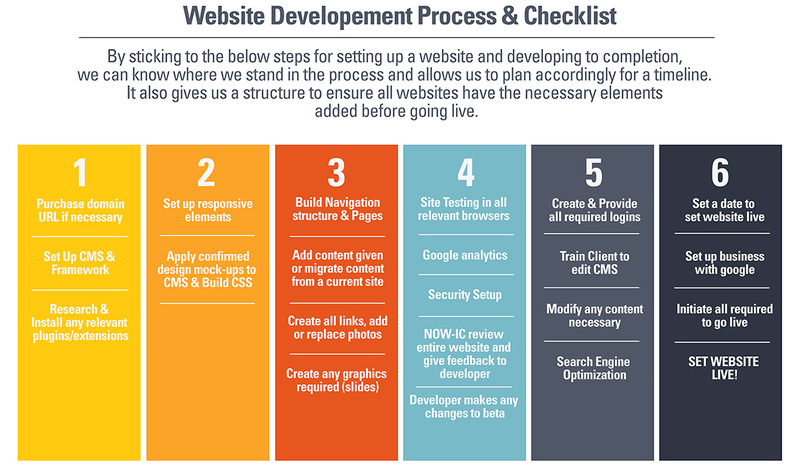 Your blueprint serves as the foundation for developing your web design, site and online marketing plan.